October is the month of my mom's birthday and after donating to Save the Chimps for my dad, I asked my mom which charity I should donate to this month. Along with giving towards Birthday Wishes, my mom recommended I donate to Morgan Memorial Goodwill. Morgan Memorial Goodwill's mission is to provide job training and related services to help individuals with disabilities and other barriers. They also have Fresh Air Camp, which is a traditional overnight camp which aims to inspire their kids to be leaders and motivated. I know I donate throughout the year by just dropping off clothes to those in need. 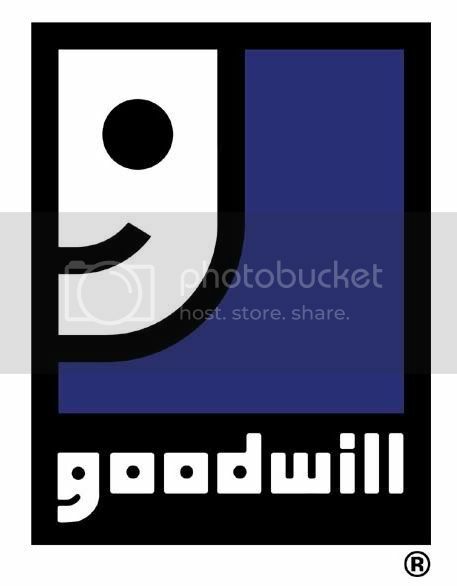 Goodwill is a great cause to donate to and I encourage you to donate to your local Goodwill as well.